Welcome to the 12 weeks before Christmas Blog Hop 2018! Each Saturday (from Sept 23 – Dec 8th) a new designer will be bringing you a project that is great for gift giving. It’s week 2, and today I have a new pattern that is so fun for kids. 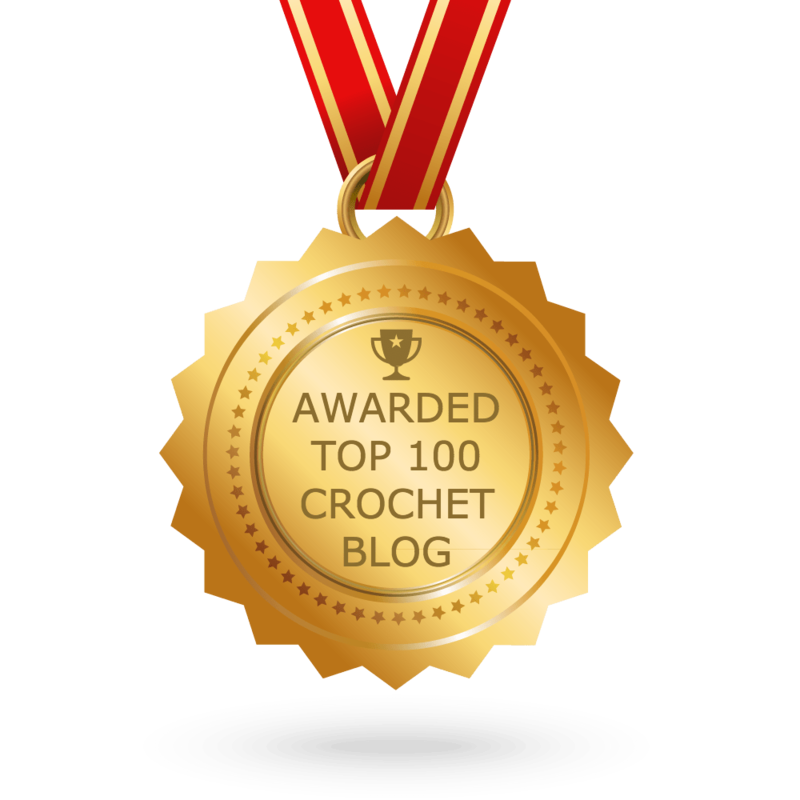 For full details on this blog hop, see the page that Crochet Willow set up HERE. I love giving gifts that I know the receiver will love. I buy yarn based on the recipient, as well as patterns. The yarn I used for the Fun-tastic scarf below was bought with the intention of making something for my fun-loving daughter. Please Note: Since purchasing this yarn I noticed it was discontinued, but you can just substitute it for any #5 bulky/chunky yarn. Notions: Yarn Needle, 2 1/2″ Clover pom pom maker. For a full list of abbreviations, please see my LIST OF ABBREVATIONS. extended single crochet (esc) – insert hook in next stitch, yo, pull up loop, yo, draw through 1 loop on hook, yo, draw through 2 loops on hook. For help, please see my Extended Single Crochet tutorial. Notes: Length of scarf can easily be adjusted. Use 2 skeins (142 yds) for a shorter (48″) scarf, and use 3 skeins (215 yds) for a longer (72″) scarf. Row 2: Ch 1, esc in each stitch across, turn. Rows 3 – 70: Rep Row 2. Make four 2 1/2″ pom poms with a cheerful, fun color. Tie one pom pom in each of 4 corners of scarf. Next Saturday make sure you check in with Snappy Tots to keep this Christmas Blog Hop going! Great fun scarf!! Thank you for contributing to this blog hop!! So cute! I love all those colors. :) Thanks!